A back up in your shower or bathroom sink can be due to a lot of hair getting stuck in the drain. Rather than using harmful chemical cleaners or going through the process of snaking out your line, try using a Zip-It tool to easily clear your clog. Do you have a clog in your bathroom or kitchen sink? The backup could be right under you sink in the p-trap. Cleaning out your p-trap could be a simple DIY fix to free your sink of any annoying clogs. 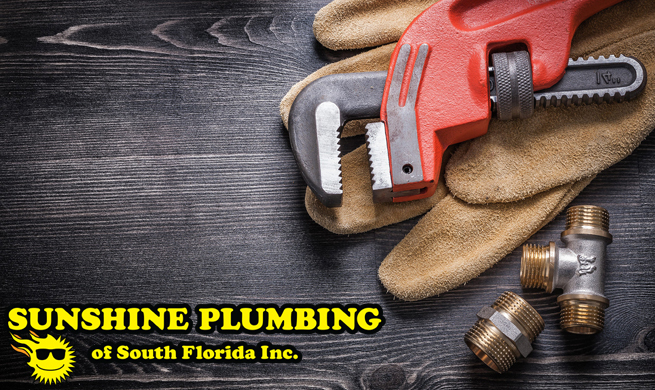 Chemical drain cleaners such as Drano and Liquid Plumr can be bad for your pipes and the environment. There are much better alternatives to freeing up a clog, such as using a plunger, zip tool, or toilet auger. 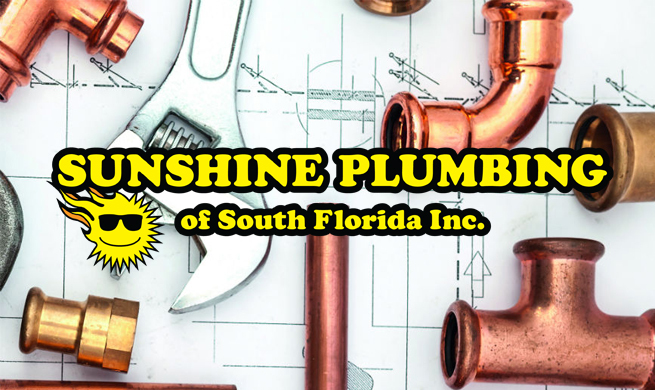 A leaking toilet is one of the most common plumbing problems that occur in any home or business. Due to the wear and tear of your toilet, it may start to leak. 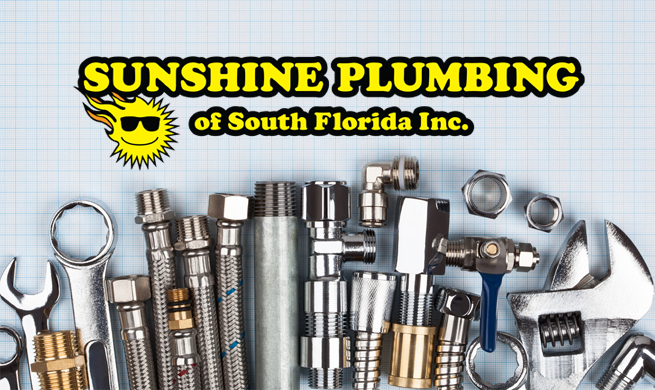 It could be an easy fix or a job that only our professional plumbers could fix. Wear and tear on a toilet is going to happen, that is why it is very important that you keep up with the maintenance of your toilets in your home.